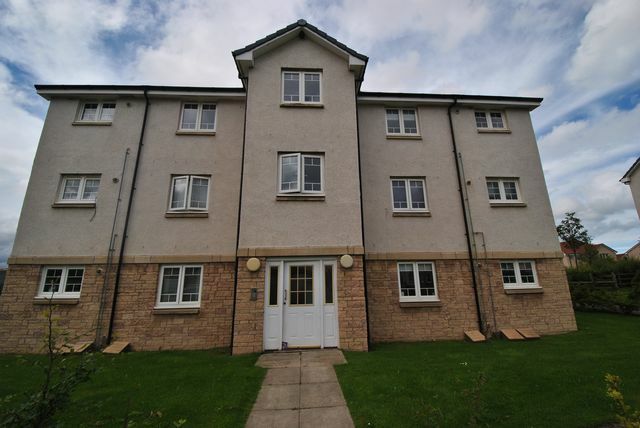 Modern new build top floor 2 bed flat in the new estate of Tranent. This fabulous property has many benefits including the large spacious lounge with large bay windows. Fully fitted modern kitchen with appliances, 2 double bedrooms with storage and a 3 piece family tiled bathroom with shower over bath. This property is decorated to a high standard throughout. Further benefits include GCH, DG, factored grounds fee included, well maintained communal grounds, unallocated parking and its excellent location. The property is located in the quiet estate of Tranent, it is only 5 minutes to Tranent High Street where you will find all your local amenities and transport. Suitable for couples, small families and professionals. EPC: B Landlord Reg:231023/210/23551.